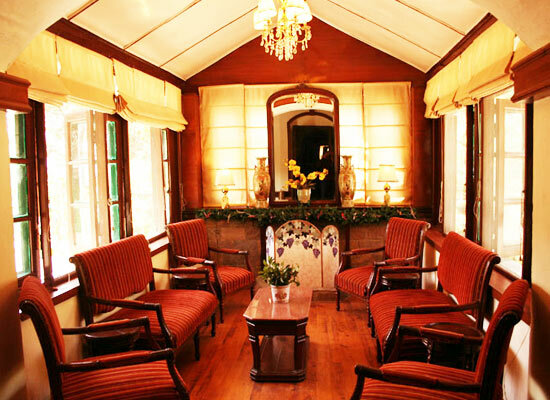 "With the picturesque surrounding of pine and fir forests, the West View Hotel is one of the luxurious and royal buildings, famed as a heritage hotel in Nainital. 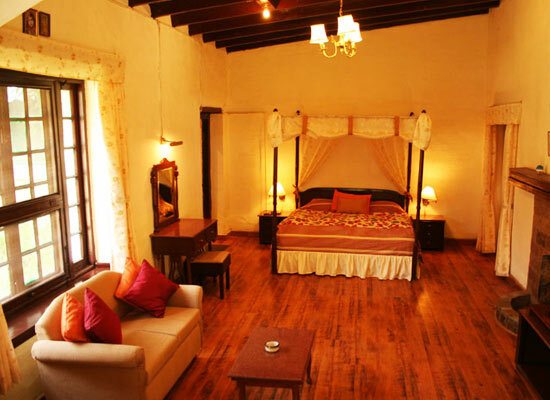 Facilitated with all basic requirements, the grand building boasts 7 suites and 11 double rooms. Get the royal feel in the Annexe block houses, which are designed in the Queen Annes style namely; the West View and the West Mount Suites. Settled in ‘Ranikhet’, the West View Hotel is a family run business since 1957, with the heritage buildings dating back to 1918. The buildings represent the luxurious and royal lifestyle of ancient times. 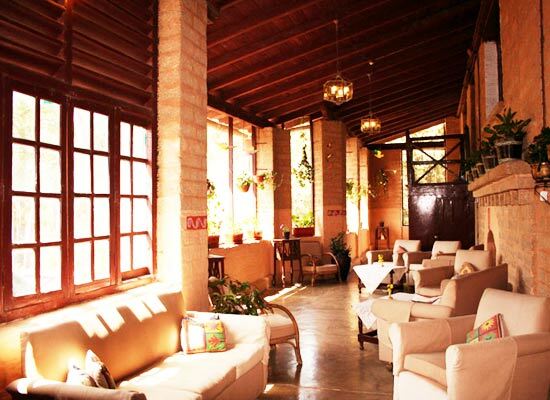 Located on the plateau, overlooking the west-valley, West View Hotel is spread over an area of around 6 acres. In order to make your stay comfortable, the heritage building provides you with all modern facilities along with warm fire places. 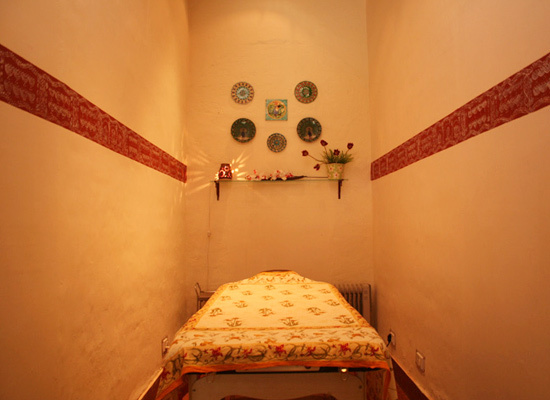 Washrooms too are well-designed with proper facility of shower along with toiletries. The building features 7 suites and 11 double rooms. 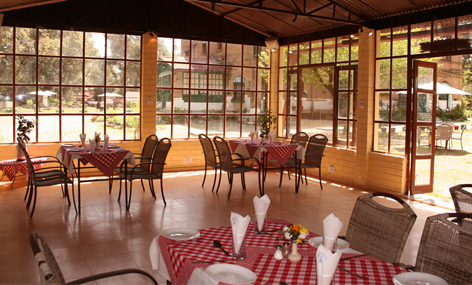 Like the luxury rooms, the West View Hotel has also taken a good care in the dining options for its customers. Enjoy the mouth-watering delicacies of Muglai, Tandoori, South-Indian, Chinese, Thai and Continental. These cuisines are perfect combination of exquisite taste and essence. Meals served are 1920s affair with proper damask linen, German Silver, China Grocery and Log Fire. 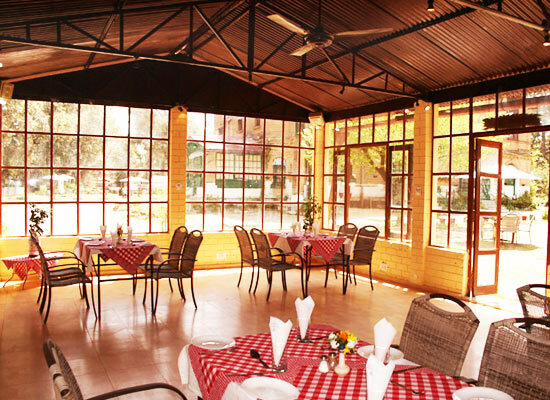 The restaurants here offer you with variety of European and Asian Cuisines. Moreover, there is a Coffee shop and Oak garden. You can also dine out and enjoy the sunset beside a bonfire. 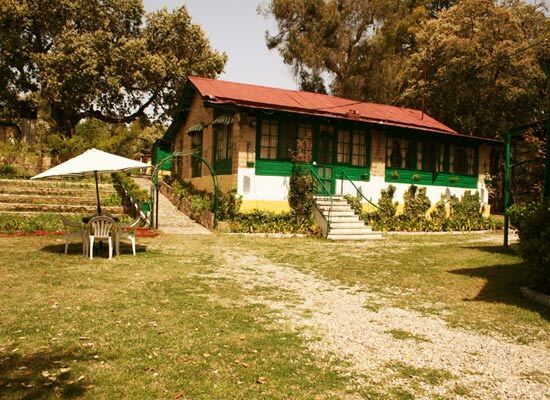 There are various tourists’ attractions to be explored in the hills of Ranikhet. Some of the prime highlights include ancient temples such as Jhoola Devi temple, Heda Khan temple, Dunagiri. Other attractions are Upat (Golf Course), Chaubatia Garden, Bhalu Dam, Shitalakhet, Bhim tal and Sat tal.